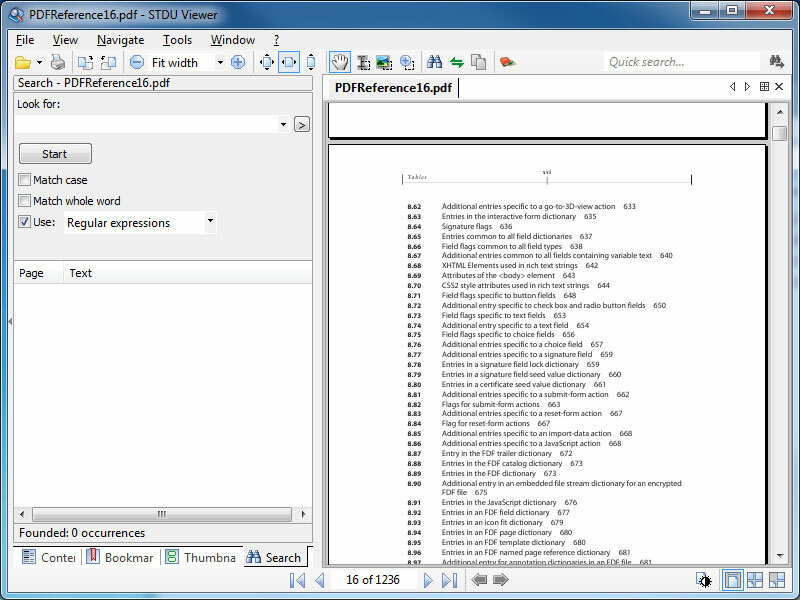 STDU Viewer has modern tabbed interface and all standard features for this type of application (thumnail view, rotate page, search by text layer, etc). Also STDU Viewer has some extended features, such as: exporting a page or part of a page into an image file, creating your own bookmarks, setting an action for tap screen and some else others. 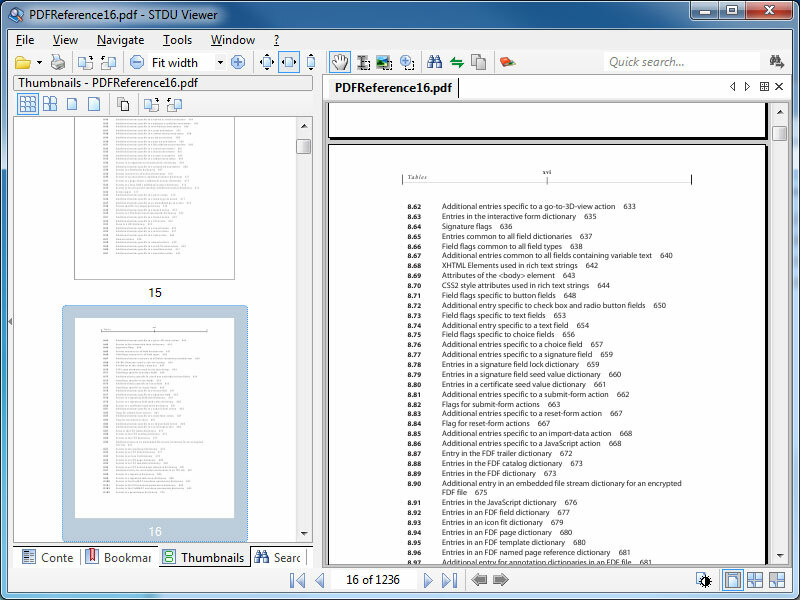 If a document supports text layer (TXT, TCR, PDB, FB2, PDF, XPS, MOBI, AZW, EPub or Djvu file), then STDU Viewer helps you export text from this type of documents to a file. 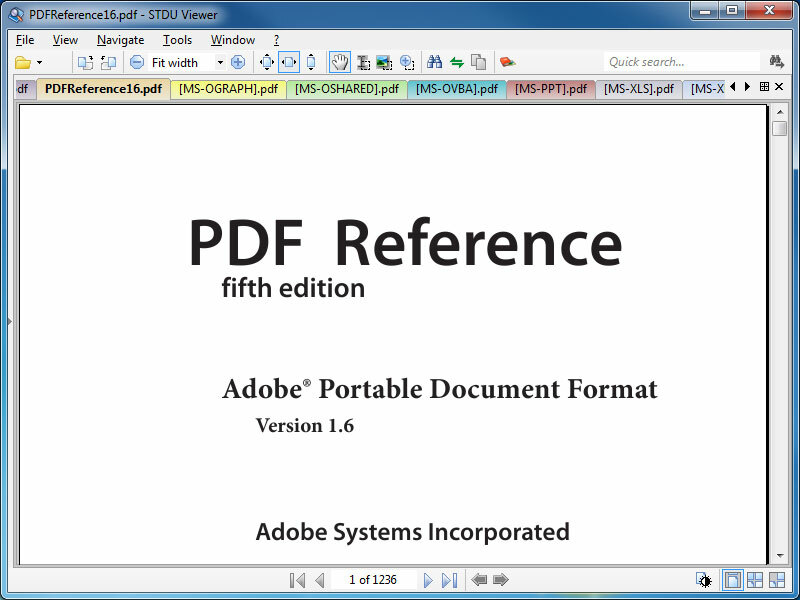 You can export all text from document or text from some selected pages.